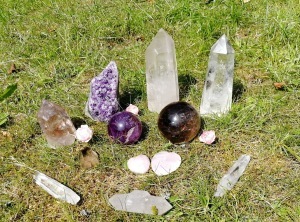 The time is here for me to lead courses in crystal healing. 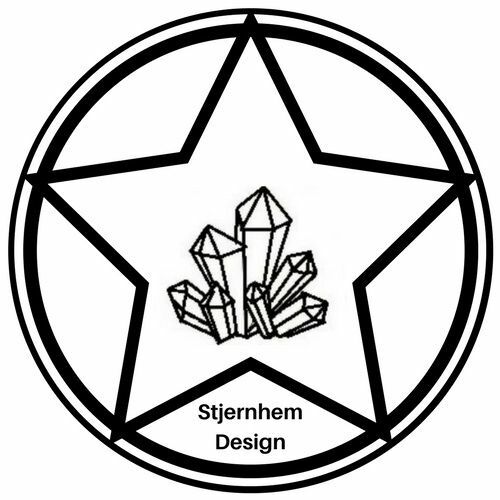 I have for a few weeks now "downloaded" the course and I see now that it is much more than crystals. 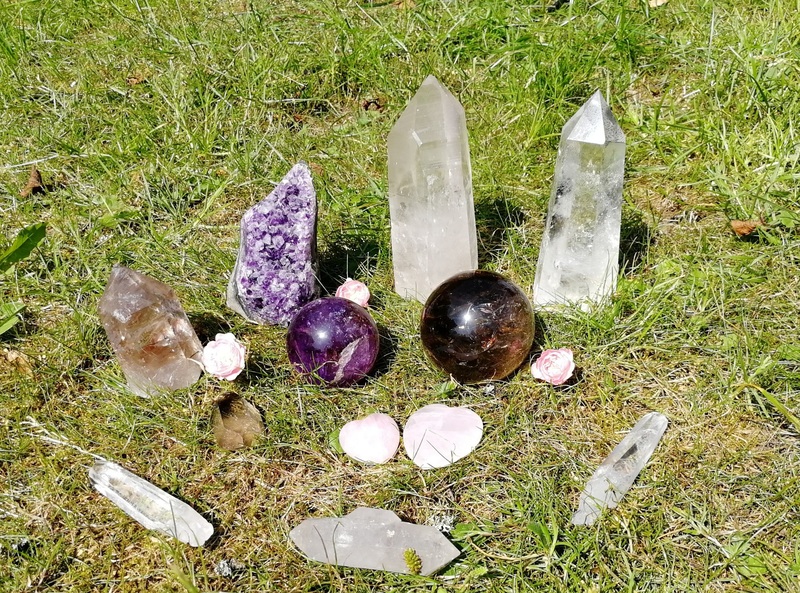 The course will be about connecting with the mineral kingdom and the crystals, but also to connect to Mother Earth and natures creatuses.